We are experienced registered cablers and certified security equipment installers. Dhillon Networks is an Australian owned and Melbourne-based one-stop solution for the various type of cabling and mounting requirements. We offer you Audio/Visual, Telephone and Data Communications products and services. Our service areas include Melbourne Metropolitan, Geelong, Melton and Bacchus Marsh. Either you are at home or work, you want to make sure your home and its contents are secure from the burglar. When you get home, you want to spend your time relaxing or having fun. We are aiming to install quality products and solutions which include your home CCTV, alarm system, video intercom, TV antenna, and wall mounted or home theatre system with a range of audio/visual options. In addition to above, we offer data (Ethernet cable), and telephone wired connections. Key considerations include placement of From IP to Analog, wireless to wired, cameras. Everything is at a reasonable price. 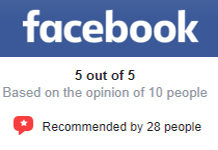 No matter if it is a small or big business. Running a business without addressing business security can be stressful. Dhillon Networks’s expert technicians are ready to work with you to analyse the requirements, discuss price associated, design and complete cabling and mounting installation. We are the specialists in quality work of Fibre, Coaxial and Structured cabling solutions for security systems, Intercom, Telephone, the Internet, advertisement LCD and projector screen setups and much more. We can set up your monitoring services remotely, access onto your mobile device, access control system which can help deterring unauthorised access or damage to the business premises. Dhillon Networks offers a high degree of skill in cabling requirements ensuring the client’s needs are met from the beginning of the design phase, through to the completion of the assignment using suitable networks topologies. 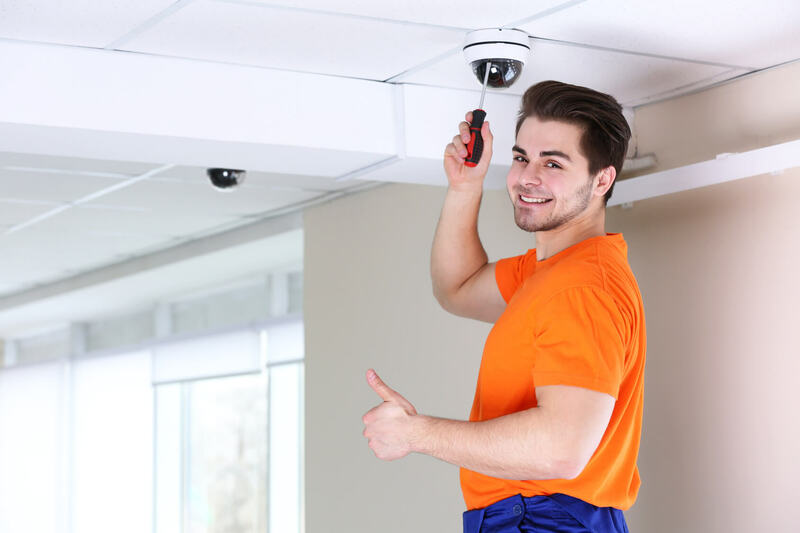 We can offer professional quality installation of CCTV to help you achieve the best outcome whether it is securing your premises to eliminating fraudulent claims and or theft. 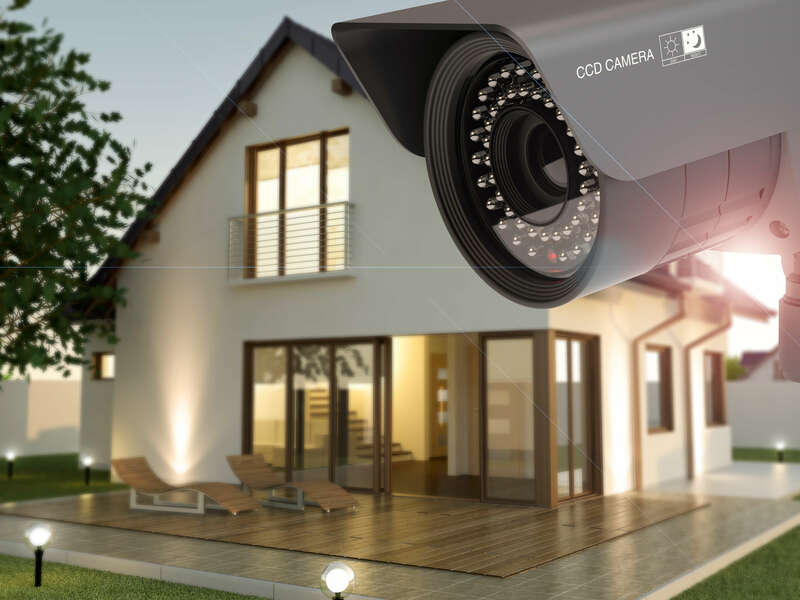 While considering CCTV for your premise, there are many factors need to consider implementing a best functioning personalised CCTV system. Key considerations include placement of From IP to Analog, wireless to wired, cameras.